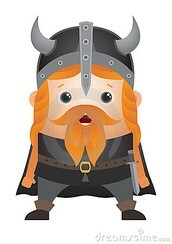 The boldest and most successful invaders were the Vikings from Scandinavia. Monasteries were ideal targets because they were often wealthy and poorly defended. 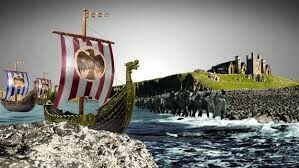 Vikings looted and burned farms and villages. Young men from noble families trained to become knights, or warriors on mounted horseback. Knights were expected to live by a code of conduct called chivalry, which required them to be brave, loyal, and generous. 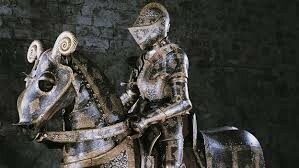 Knights provided protection to their lords in exchange for land.